The innovation process is usually thought of as a downstream process and thus methods, services and resources are specified as attendant to the innovation. The major difficulties we are facing is to detect, to capture and to transform a potential innovation at the correct time in a very rough environment. This presentation will introduce a mashup of different meta services that could help IT organisations to innovate. Different approaches and methods have been designed and tested to form a complete environment for realizing innovation. The purpose of our environment is to present the market trends and different evolution paths in order to underline the most confident directions based on the study of the global economic, social, political, and technological environment. 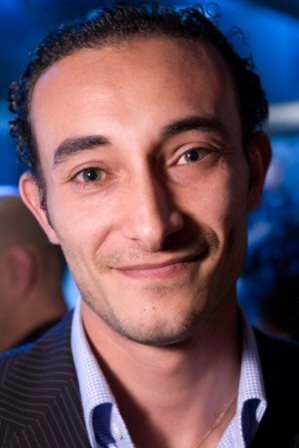 Mehdi Snene is an Assistant Professor at the University of Geneva and the leader of the FIT Research Group. His research focuses on semantic predictive methods, Big data Analysis and IT innovation. He is participating in and leading several Swiss and European projects. He is currently leading the SERVMED project that aims to build a new architecture for social workflows in Health Care management.